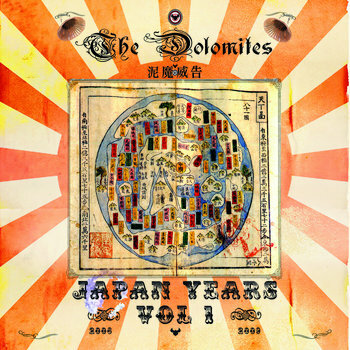 8BB was originally released on IF THE KIDS Records in 2011, however since then the Dolomites have yet to receive any money from sales of 8 Bit Balkan nor have we received any sales data except for one time in 3 years. 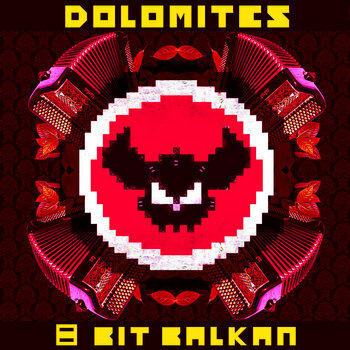 We have decided to take matters into our own hands and ask that if you purchase the Dolomites 8 Bit Balkan EP, that you purchase it directly from us on This Bandcamp page and NOT If the Kids Records ( Itunes , Beatport, etc) . We thank you for your direct support.